Ferdinand Marcos is one of the most polarizing figures of world history. Most people see him as a corrupt dictator but some people consider him as a nation builder. His achievements are often clouded by his supposed crimes, one of the most controversial issues that are often linked in his name is his stash of more than 7000 metric tons of gold bullion. Many articles and blog posts often present outrageous statistics about the immense collective wealth of the Filipinos. The Tallano clan is often mentioned, but no historical document would prove their existence. Inflated statistics such as the existence of more than 720,000 tons of gold that was stored safely somewhere in the Philippines is not yet proven to this day. Going back to the enormous hoard of gold by the Marcos family, there are many legal documents to prove that Marcos is indeed a rich man before becoming a President. He was a successful gold trader in a mining firm in his younger years. The value of the gold that he held inflated tenfolds and Bill of Ladings proved that these documents are legal. 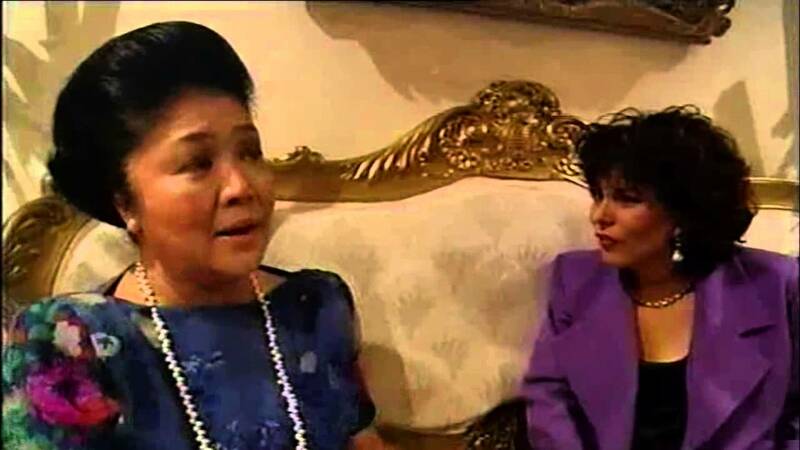 Imelda Marcos was cleared of charges in the Trial of The Century happened on July 3 1990. In the recent years, during the reemergence of the Marcos family in the political scene, there is the renewed fascination of the general public to the famed Marcos Gold. 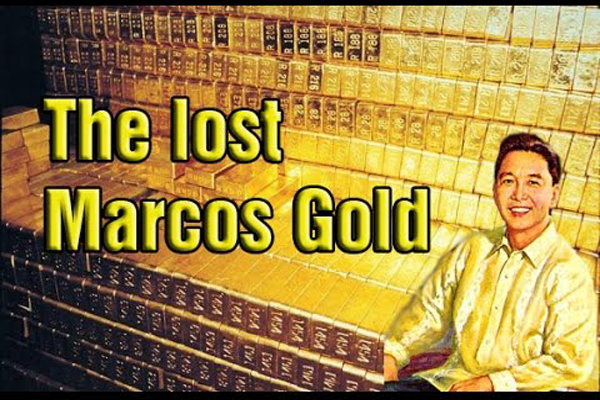 Even President Duterte talked about how the Marcos family intended to return some of these gold to our National Treasury. You can watch the compiled evidence and traces of the enigmatic hoard and its impact on our history.